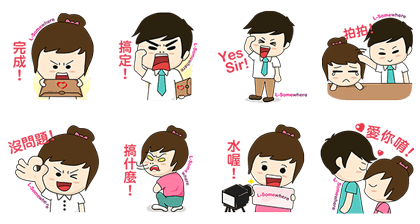 http://www.line-stickers.com/ – L-Somewhere X White Collar Elites Line Sticker | L-Somewhere X White Collar Elitesʹ sticker set. 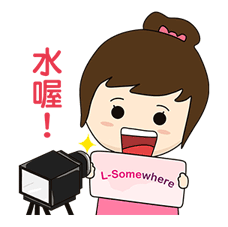 Let L-Somewhere stickers be with you when you go through lifeʹs ups and downs. Available till October 8, 2014. Copyright : Copyright © LBSTEK Inc.